Advertising has changed its meaning with the advent of the internet. Its increased usage has made ad agencies convert into full-fledged Digital Marketing Company. Many Advertising Companies have added Digital Marketing to the list of their services. 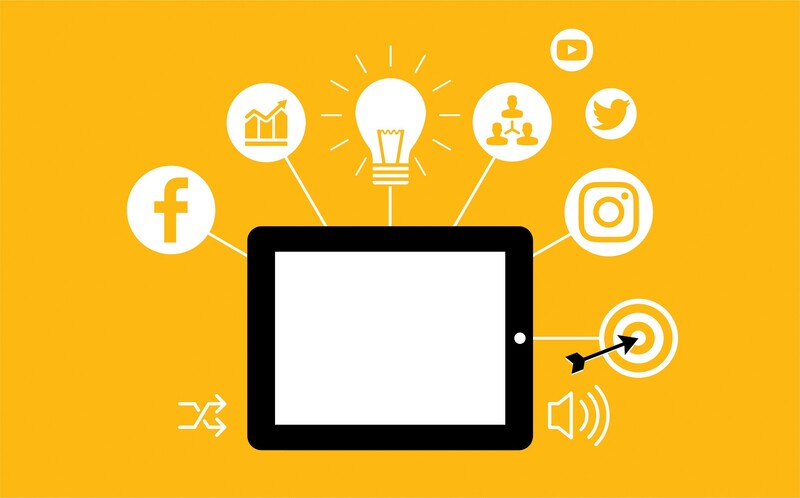 It is not only cost-effective, but it helps a brand to connect with their target audience in real time. Online Marketing is turning out to be a serious business with the rise of Digital Advertising Company Reaching out to your target audience has not only become easier but also quicker. As advertising can make or break a brand, it is imperative to look out for agencies that portray you in the right perspective. Now the question arises ‘How to find the perfect agency for your brand?’ It is easy. Follow these few basic guidelines and find the perfect agency for your next brand promotion. Plan your needs with the help of your team. List down your requirements and be clear about it. Is it Content Marketing, SEO, Social Media Management, Website development or Search Engine Marketing? Once your list is sorted, count for Top Digital Marketing Company as per your necessity. 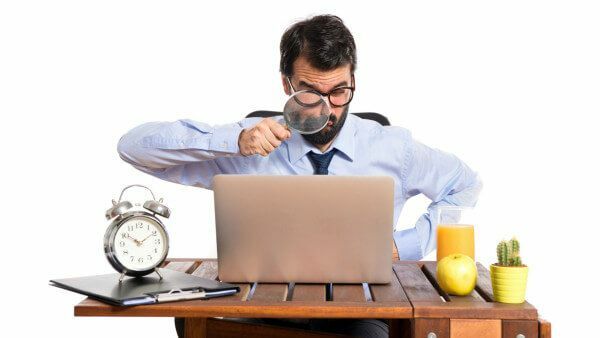 Which Digital marketing Company Suit yourself? 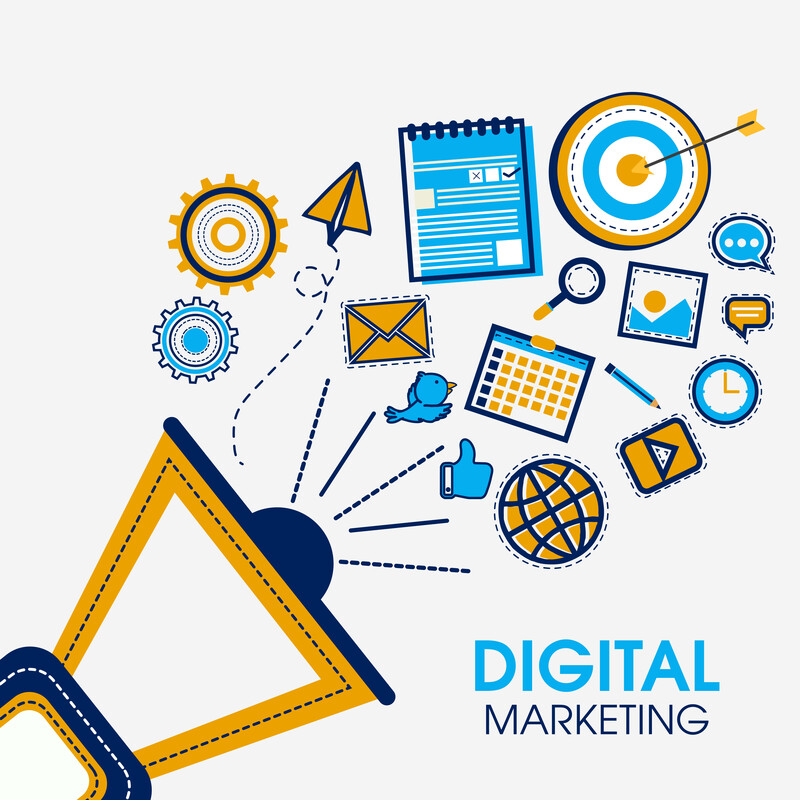 Look out for such Digital Marketing Agencies that cater to your needs well. The services offered by these agencies should be similar to the skill set mentioned by them. Get double sure by talking to their clients and read their reviews on their review sites. Case Study reveals a lot about a particular company. Make sure to go through all of them for a better understanding regarding the company. Getting to know the agency well before you get associated with it is always a good idea. Scan their profile before contacting them. The quality of their work talks a lot about their capabilities regarding what they will deliver. It is best to be sure about the agency regarding their capabilities. Ask for an audit report from them and evaluate the same. Take a further step only after being satisfied with the submission and fix a meeting. Meeting the company face to face will help you get to know them better. Understand their work ethics and discuss the pricing model accordingly. Do not go after agencies that charge less. These agencies might seem like a reasonable option, but their services will not be up to the mark. Agencies that charge higher focus more on qualitative work. As Digital Agencies have replaced ad agencies, getting associated with one requires a series of task. Having a clear idea of your requirements and also about the company along with its services facilitate better communication. Your chances of receiving better results get higher when you can brief your goals. Find an agency that not only suits your requirement and your budget as well. Priority should incline more towards receiving quality deliverables.